David Cummings, a Director at Transport Technology Systems (TTS), believes the bus and coach CCTV market is ‘quite big’ at the moment, driven by insurance, with equipment fitted as a way of keeping premiums down. 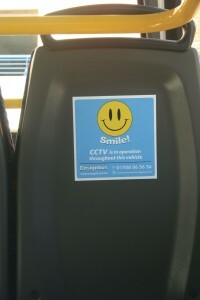 He finds more cameras are now being installed on coaches, which are not usually on the receiving end of vandalism and anti-social behaviour as much as buses. One difference between bus and coach fitments is that the latter is generally used to monitor the outside of the vehicle. David is supplying a lot of self fit products, with more customers now preferring to install systems themselves. Sold at just under £500, he said these are selling ‘extremely well’. However, he says all operators are ‘different, they all have their own ideas’. Because of this, TTS strives to provide a diverse range of products, developing and researching possible new additions. One new range it is currently trialling on fleets is from the German manufacturer, VSM Networking. According to 21st Century, the primary changes taking place in the market are centred around components such as cameras that utilise WDR (wide dynamic range) technology that improves picture quality in bright sunshine or darkness and increased TVL (television lines), which provides a much better picture resolution. More recently it is starting to receive enquiries to deploy IP (internet protocol) cameras, which can send and receive data via a computer network and the internet, providing a much higher resolution image than is available from the current analogue cameras. Synectics Mobile Systems’ Sales and Marketing Director, Iain Stringer, believes the vast majority of the bus market sees CCTV as ‘must have’ equipment. For many operators CCTV pays for itself within a fairly short space of time, with advanced recording systems proving popular to capture high quality evidential footage and retrieve it quickly to counter claims. Synectics is involved in surveillance technology for a number of different markets, and Iain says this gives Synectics Mobile access to the latest technology in CCTV for the bus and coach industry. 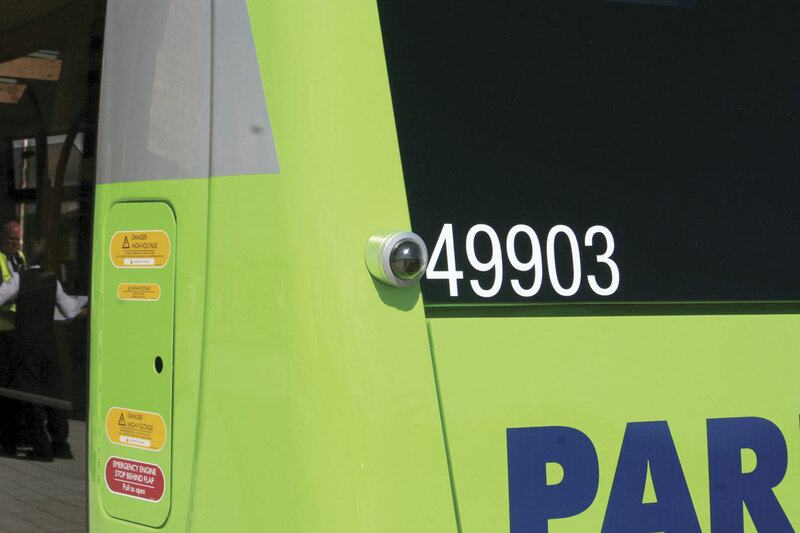 The company is looking at the adoption of innovative new technology in the PCV market with its newest device, the T1600, the next generation of its T-series recorder. 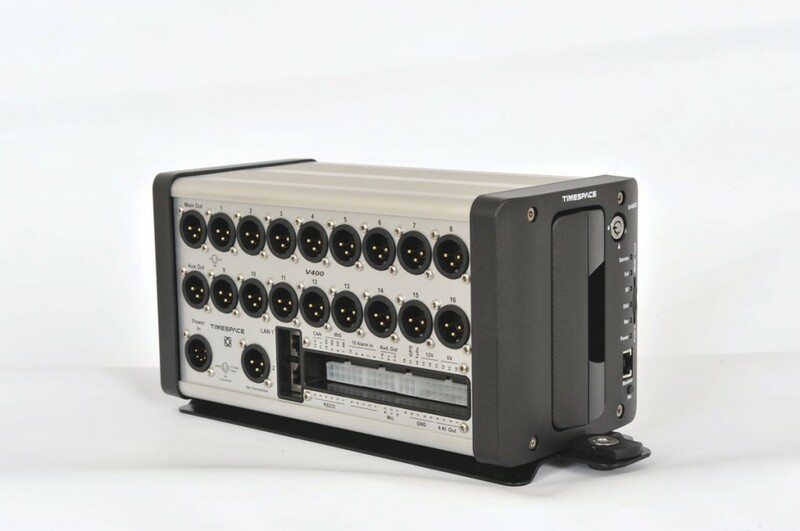 This latest product is designed with transport industry demands in mind, featuring options for solid state back-up that ensures crucial evidence is captured even in high-shock and vibration incidents. The new T1600 is IP-ready, anticipating the transition to digital technology in the bus and coach industry. 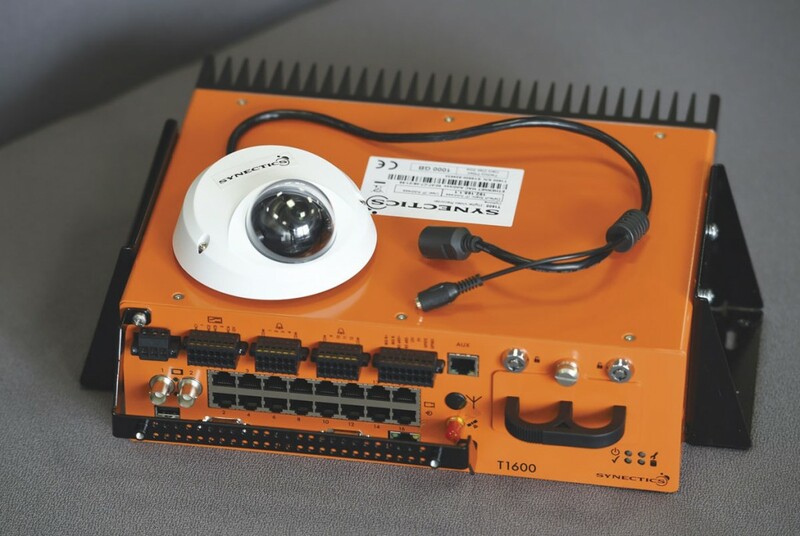 It comes in what the company describes as a recognisable, compact orange box that integrates all connections, wireless communications, inputs and outputs in one neat piece of hardware. Higher quality image capture is made possible by differential video, which eliminates interference without the use of special cable, as well as hybrid IP recording that allows optional HD capture for front road cameras or other specific areas of interest. Quick access to recorded footage and live images is driving the development of depot and cloud based systems such as Timespace’s LANLink, according to Henry. LANLink allows automatic wireless auditing of vehicle CCTV systems and access to incident footage via a web browser login. Integration of electronic systems on board a bus or coach is one of the ways technology is moving forward in the PCV industry and Actia is at the forefront of this development. The company offers two levels of CCTV in its ‘BOP’ range. These are part of the Actia Integrated Systems group of products, meaning they can be integrated with its onboard vehicle electronics and telematics. It believes this integration provides enhanced functionality, which can include remote CCTV incident alarm, remote CCTV fault detection, as well as integration with the technology specialist’s own dashboard TFT screen. According to the company, this means there is no need for an unsightly bolt-on driver’s monitor. Also, integration with multiplexed switching means no bolt-on control switches on many models. As a first tier OEM electronics supplier to ADL, Optare and Plaxton, it is able to interface with the vehicle’s onboard electrical architecture (which it designed itself). Its CCTV systems are not based on off-the-shelf PCs, which it claims may not be suited to on-vehicle use. Its automotive specification hardware is rugged and adapted to the rigours of onboard use. Actia’s BOP HD DVD quality product records at 25 frames per second per camera and has an electro-magnetic lock for data security. It can be fitted with a hard drive with capacities ranging from 500GB to 2TB. Its BOP EQ application records at 12.5 frames per second per camera. It is a single unit with an integrated removable hard drive. Actia’s systems are also designed to incorporate audio recording. These build a larger picture of events recorded on CCTV, allowing users to hear what is going on, know the vehicle’s position and speed, as well as the status of indicators, brakes and alarm at any time. The built in alarm function enables the driver to press a button in the event of an incident, preventing 15 minutes’ footage before and after an incident being overwritten. Actia has designed its own powerful and user-friendly Reviewer software which is used to review all footage taken by onboard cameras, microphones and data logger. As well as the above, there are other CCTV suppliers to choose from. Below is a selection of them. 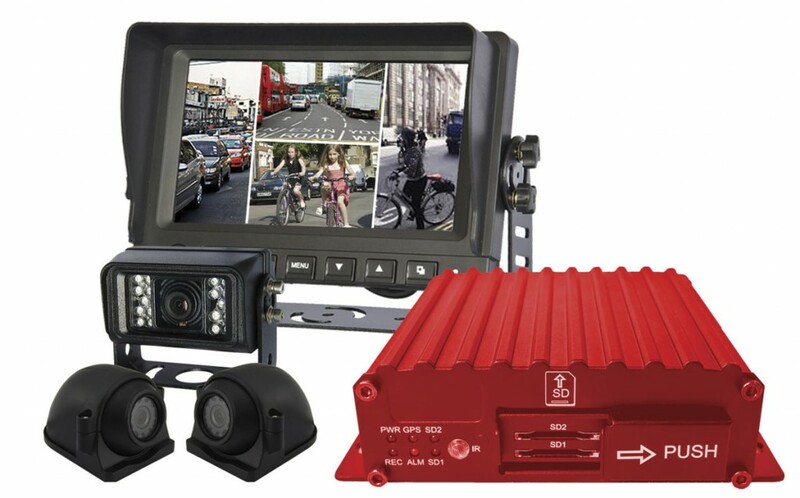 Activecameras specialise in CCTV cameras and digital video recorders for PCVs, having supplied this equipment to over 400 independent operators. 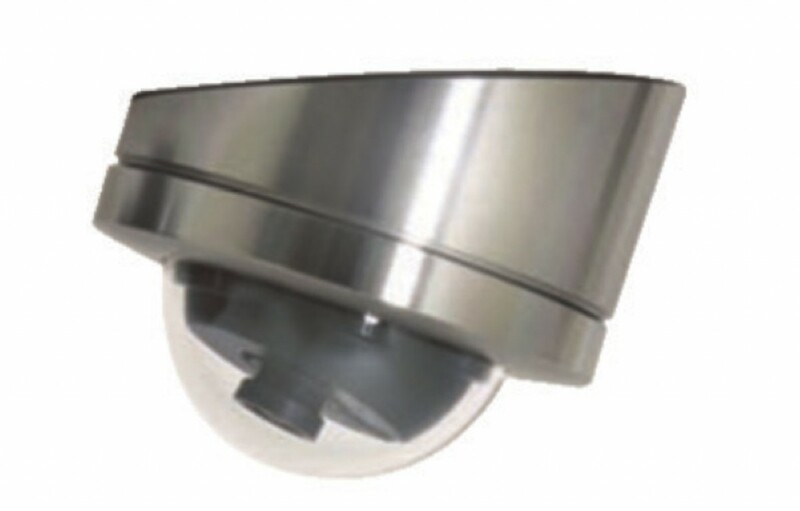 Its most popular product is the Polycarbonate Day/Night dome camera. The high definition, full colour camera is suitable for almost all bus and coach applications. It also provides anti-vandal dome cameras, digital video recorders (DVRs), reversing systems and forward facing cameras. Bradford based Autosound has seen the number of customers it provides CCTV applications for grow in recent years. According to the company’s Lee Ferguson, its own branded ‘entry level’ equipment has found a niche market with the smaller independents. A trend Lee has noticed is that the number of cameras requested by customers has increased, with operators requiring every possible viewing angle on the vehicle to be covered, internally and externally. Because of this, the number of cameras it installs on each bus or coach has grown, with operators increasingly requesting eight camera systems. The perception among his customers is that they ‘need’ it to be fitted, because it cuts down on fraudulent claims and reduces insurance premiums. Cyberlyne Communications Ltd (CCL) supplies what it describes as ‘state of the art technology from the world’s leading manufacturers of mobile DVRs’, namely Dedicated Micros, Timespace Technology and HikVision. Among the products it supplies is the DS8000 range of DVRs, which use the H.264 algorithm, currently the broadcast standard for video sent over a network, as used by the BBC and Sky. It will record at 25 FPS (frames per second) in all resolutions. The DS8000 range is primarily designed to not only record but to stream video footage over a wired or wireless network. Part of the Storetech technology company, Pecan CCTV provides a range of CCTV products designed for the bus and coach market. It has the Pro-Fit Dome Range, designed to be easy to install. The high resolution colour or mono dome cameras are joystick controlled. They can be surface or flush mounted and feature a True Day/Night (TDN) filter that ensures accurate images no matter what the light conditions are. 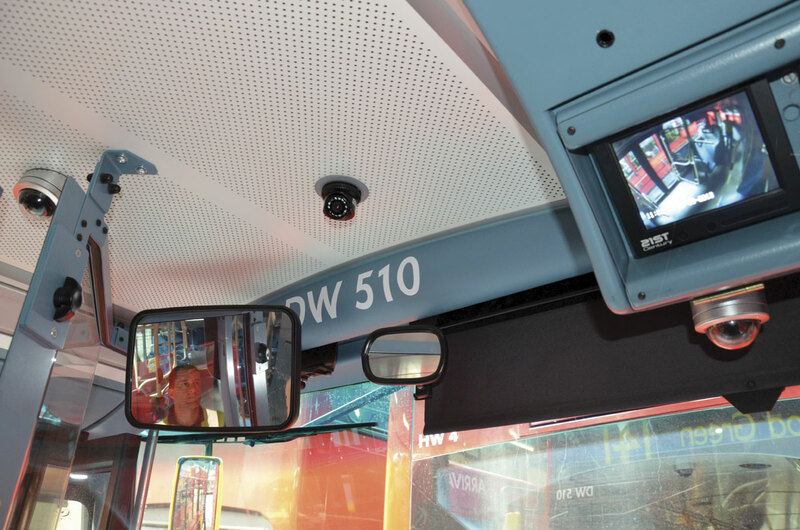 It is interesting to see that not only are advancements in technology affecting the bus and coach CCTV market, but factors such as insurance and claims culture are too. Although not 100% of PCVs are fitted with it, the number is growing, with many tempted by the financial savings it brings. The relatively short payback period for installation increases the likelihood that it will progressively be fitted to all buses and coaches in the future, with continuing technological advances and new features evolving to ensure that there will remain a role for specialist suppliers for years to come.